Venkel’s engineering team is committed to offering resources to help engineers in the field. These papers address questions that we have been asked over the years. A technical paper discussing chip resistor types and the factors that should be considered when selecting the best SMT resistor for your application. Functionality, component design and make-up, circuit design and power rating are considered as part of a framework for effectively pairing an application with the best available surface mount resistor for the job. 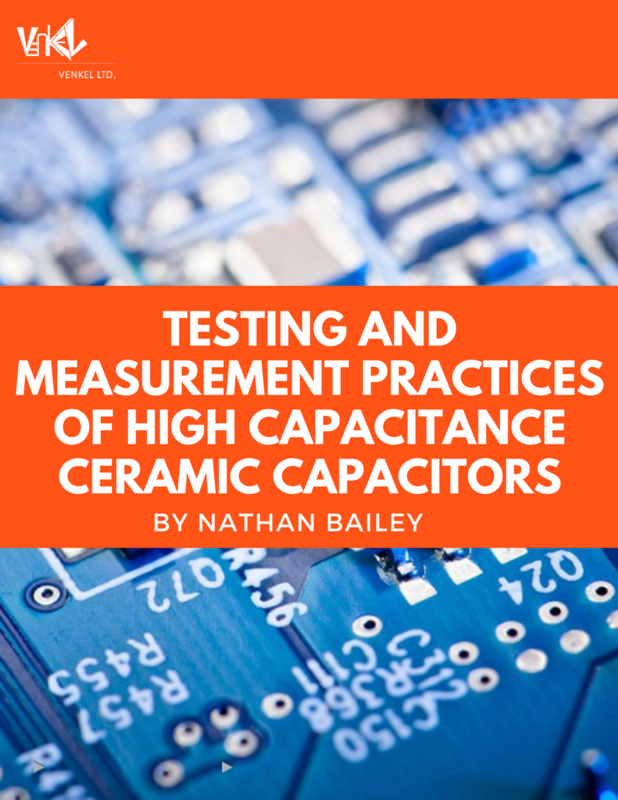 A perpetual problem in the electronic industry is the inability to measure High Value Multilayer Ceramic Capacitors. Unfortunately, these inaccurate readings are due to the testing equipment's capabilities. By illuminating the limitations of your testing equipment and offering a solution, we hope to help eliminate inaccurate readings in ICT or incoming inspection. 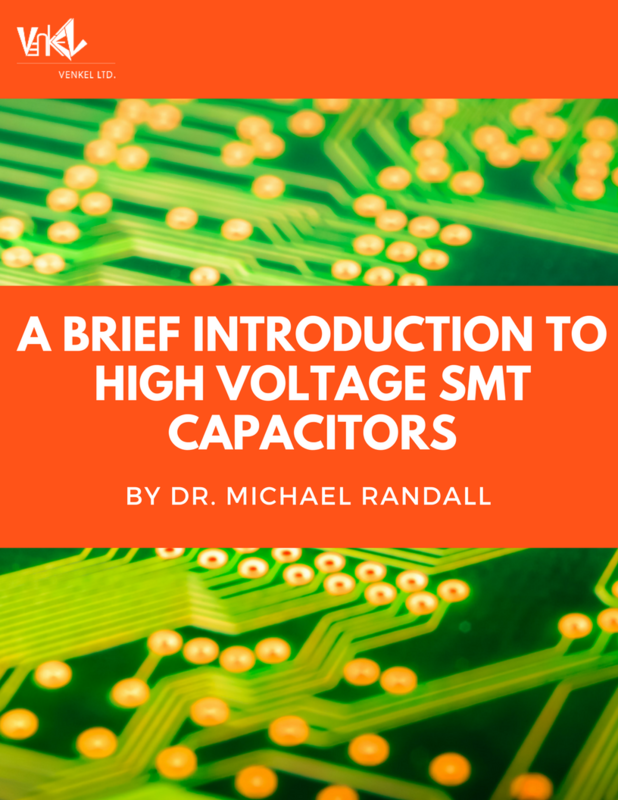 High voltage multilayer ceramic capacitors (HVMLCC) are discussed from the standpoints of how they function, their internal and external design, the materials used, and important factors to consider for your applications and your respective high voltage circuit designs. Feedback? Questions? We would love to hear from you.